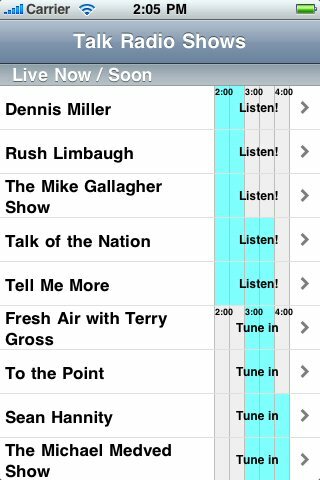 Our Internet Radio Guide is organized by Channel. You can also search for Internet Radio Shows by Genre or Internet Radio Stations by Geography, or both shows and stations by Name. New - Check out JazzBird! - on the Web, iPhone/iPad/iTouch, and now Android! and SmartPhones - of course!